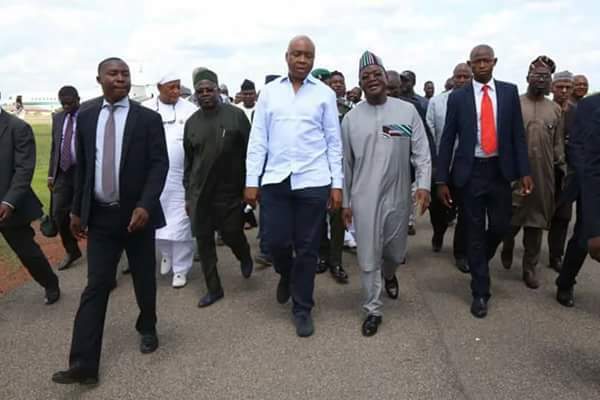 The Nigeria's No. 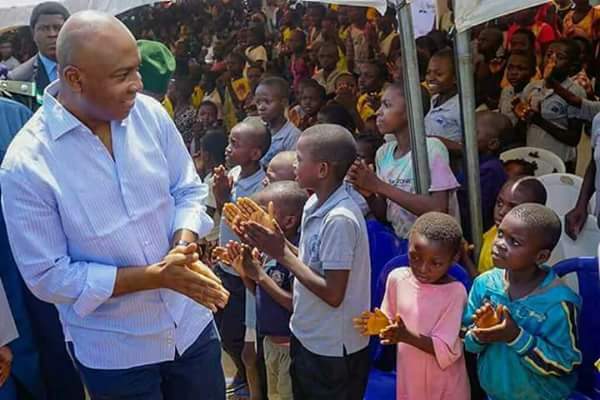 3, senate president, Bukola Saraki in his tight schedule, made time to celebrate children's day with the internally displaced people, IDP camp in Benue State. 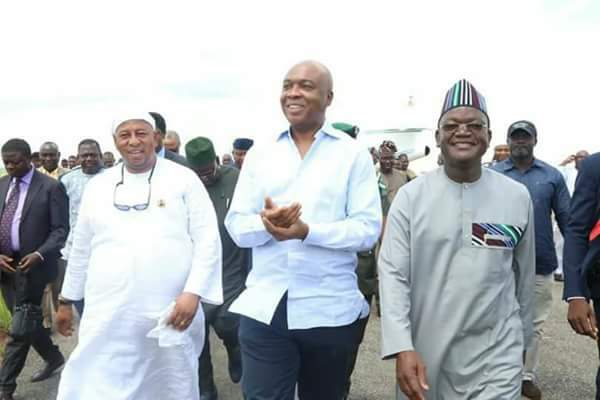 He was joined with other notable dignitaries as well as Benue State governor himself. 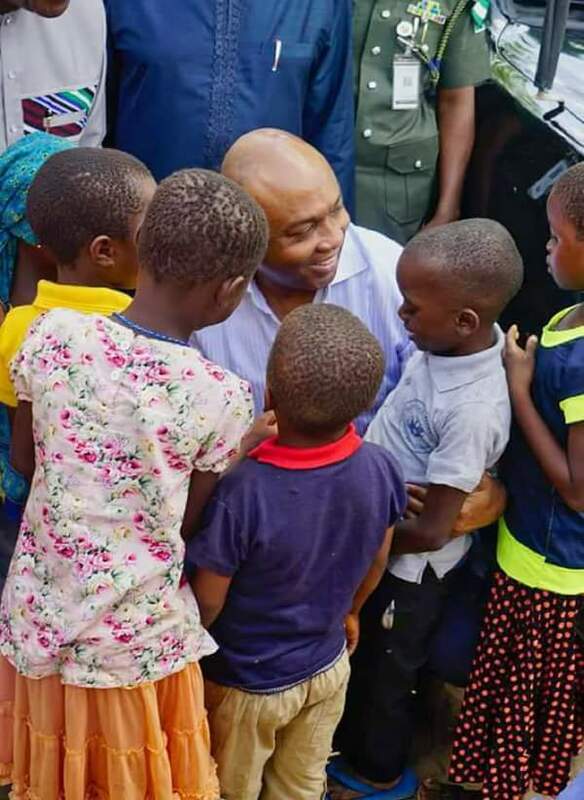 Saraki said he had to be there to celebrate with those kids and to inspect their living conditions in the hopes of improving on it.